Experiencing pain can be debilitating enough without the room spinning on top of it. Luckily, addressing the root cause of the spinning may be an amazingly simple fix and very cut and dried. But even when it isn’t, these questions will lead you to the source of the problem so that is can be solved and not simply avoided with medications. 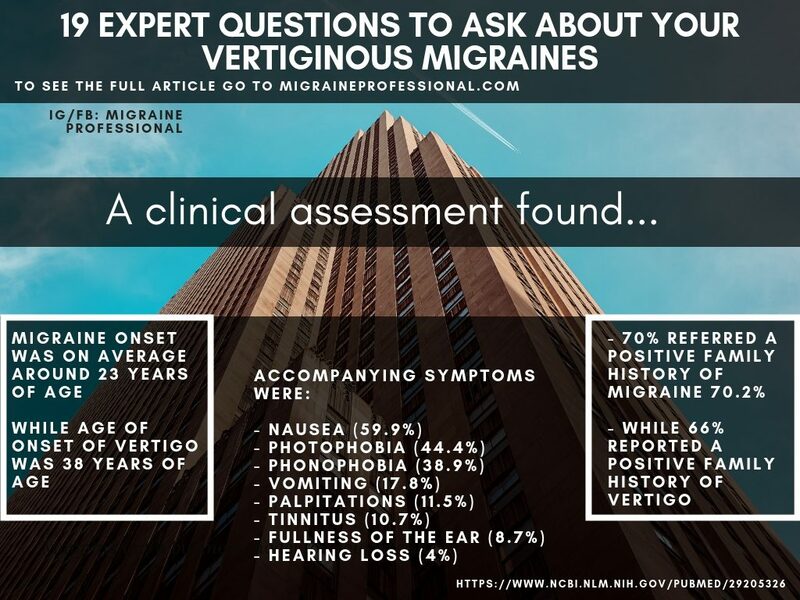 In this article, we will be talking about 19 expert questions you can ask yourself and your healthcare provider about vertiginous migraines. Vertiginous migraines are simply migraines that are presenting with vertigo-like symptoms. Some may even get the diagnosis of vestibular migraine. It is important to understand that vertigo and vertigo-like symptoms can stem from many areas of the body, not just the ears because they hold our vestibular(balance) system. It may also come from vertebrae being out of place, gut inflammation, neurological issues, infections, BPPV etc so just focusing on the ears or brain usually won’t get us very far and this is why we have 19 questions. This is the same as migraine because in many cases the cause is not coming from the brain per se, so a full mind/body assessment and program is without question a must. Always make sure that if you suddenly start experiencing dizziness or vertigo that you immediately go to your doctor and rule out anything serious. 1. Is it from a subluxed atlas or other vertebrae? One of the first and sometimes simplest places we need to look when vertigo or migraine-like symptoms start happening is vertebrae that are out of place. This is even more crucial if it was after an accident, trauma or head injury but it doesn’t have to be. Having any of our vertebrae out of place can create enough stress on the system to trigger vertigo-like symptoms but the most important here is your neck vertebrae. Of them, the most susceptible is usually the atlas or C-1. This vertebrae can be thought of as a “floating” vertebrae because it is not held in place like the others. This means if we are going through stressful situations, have muscle laxity, have excess estrogen coming in from our environment(who doesn’t?) etc that this vertebra can come out of place very easily. If it does, just like the other cervical vertebrae, they can actually pinch our artery which supplies blood to the brain. Bad blood flow to the brain is an easy way to get vertigo, migraine etc. In this case, it would be important to have a well-trained osteopath or NUCCA chiropractor check your vertebrae and help align them. 2. Is it this little fungus? One of the largest growing epidemics is mold poisoning. Funguses are incredible creatures that we absolutely must have for our own survival. But when household or workplace molds are sitting in the atmosphere we breathe, eat and drink from, they can cripple our body and compromise our immune systems leading to infections, inflammation and a whole host of issues which can end up in vertigo and migraine. This is why it’s crucial to have your environment tested if you have been dealing with a chronic illness that won’t go away, if there is any mold in your house(think shower) or if there is sitting water anywhere(think basements). 3. How balanced is your BS? A simple and often overlooked cause of vertigo can come from the rampant inflammation and problems with oxygen delivery to cells that can happen as a cause of bad Blood Sugar regulation. Fatigue, wired and tired, cravings, daytime sleepiness, weakness after meals etc can all be signs that your body is not dealing with the meals you are giving it well and it cannot handle the carbohydrate load. A good rule of thumb is that if your waist measurement is over 80% of your hip measurement, you are developing insulin resistance which will effect any meals you eat. See our article on the top 10 super simple blood sugar stabilizing snacks to keep migraines at bay here. 4. Is it because of congestion? Congestion from food is one of the most common causes of mucking up the ears, nose and throat system. In fact, it was the main contributor to the chronic mucus and congestion I experienced as a child. Many individuals have a hard time completely digesting dairy and this causes the formation of mucus. When this mucus overloads our body it often ends up in the ears, nose and throat system because this is where our body interacts with the world and our immune system is on high alert. Because this system is connected, when the sinuses get full and overflow into the ear channels, this can make our vestibular system go haywire and give us vertigo-like symptoms non-stop. Think about how in an airplane, chewing or plugging your nose and blowing in it causes your ears to pop. These systems are connected. If mucus is clogging it you may develop serious issues that may be chronic as long as you continue with the dairy. Cut out dairy and substitute it with decongesting foods like ginger and spices as well as other astringent foods like grapes and lemons. See a professional if congestion is a main factor in your health. 5. Is it because of the crystals in your inner ear? One of the most commonly attributable causes of vertigo is “rocks” getting into our balance machinery. In our ear, we have small canals that shift with the change of gravity and our body uses their shifts to tell how we are positioned in the world. In these canals, there are small “crystals” which help with the complex process of understanding our surroundings. The idea is that if a pieces breaks off of the crystals and floats into the highly sensitive canals that this will send off a bunch of mixed signals to your brain. This is often called Benign paroxysmal positional vertigo or BPPV. A technique called the Epley maneuver is used to treat it, see video below. 6. Is the way you sit and stand cutting off circulation? Our back curves, our shoulders round and our head comes forward if our ergonomics are not properly taken care of. This causes a massive strain and just the simple change of posture with our head being forward can create pinches that will translate into dizziness and often headaches. To understand posture, what is the correct posture and what to do about it see our article on 1 big tip for cervicogenic headaches here. 7. Is it a side effect? One of the most common side effects of medications, especially migraine medications is dizziness, nausea and vomiting. Use this medication interactions calculator to find out if one or more of the medications you are having react with each other and may cause unwanted side effects. Ask your doc for another medication that may fit you better. 8. Did it start after head trauma? Head trauma is an absolute must rule out in terms of any kind of vertigo. If it happened after head trauma you will want to get a full assessment and see if your hips, shoulders and temples are all level with the floor. If not, this may point to an imbalance the body is compensating for that may be causing huge stress on your balance system. Leveling your temporal bones and getting cranial balancing from an experienced practitioner in this case. See an osteopath, craniosacral therapist, NUCCA chiropractor or CHEK practitioner. TMJ and TMJD(temporomandibular joint dysfunction) are constant and everyday stressors that will continue to send off your entire body. Remember that if you can’t eat, you will die, this means your body will prioritize eating over having a balanced head, spine, shoulders etc and this may cause problems right into the vestibular system creating dizziness and balance problems. One of the simplest tests is to have someone check your bite and see if it is crooked or off in any way but having a trained professional do it is best. 10. Do you have a middle ear infection? If we are getting infections, if our immune system is low, and if our maintenance systems like detoxification are compromised then a simple middle ear infection can send our entire world spinning. Boost the immune system and clear out the cause of the infection. See the migraineur food pyramid to learn how to boost immunity with food. 11. Is it because of bad ear hygiene? Many people take q-tips and stick them into their ears. This is wrong and q-tips should not be placed inside the ear as this can lodge wax inside, lead to infections and trigger the balance system. 12. 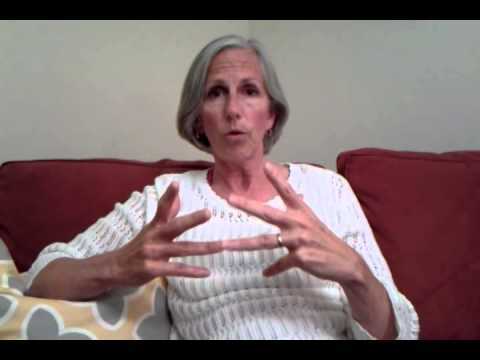 Do you have a retained Moro reflex? This is a reflex present between 3-4 months of age. But if it’s not properly integrated and released it can actually continue to trigger our fight or flight system. It is also a sign that part of our brain is not integrating and functioning properly. Luckily we can use Moro training to reintegrate the brain and support the repair of this system. Use this video to understand more about the Moro reflex. 13. Is it gluten induced ataxia? 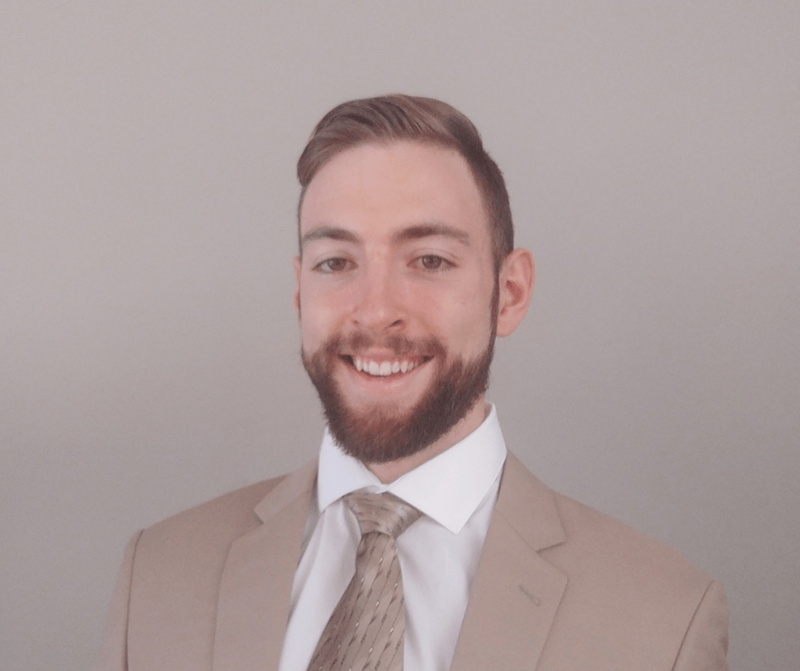 Gluten has thousands of studies coming out on its undesirable effects on the compromised digestive system, many of which are brain and neurological issues. One of these is gluten induced ataxia where the eating of gluten can actually cause the loss of oxygenation to the brain leading to light-headedness, dizziness and spinning. One of the first steps for experiencing any chronic illness is to try removing dairy and gluten for 1-3 months as they can be massive stressors on the system. This goes along with any food allergies and sensitivities as well. One of the most common causes of migraines and headaches is food sensitivities and this has been shown through studies that have found upwards of 100% improvement through only changing diet. 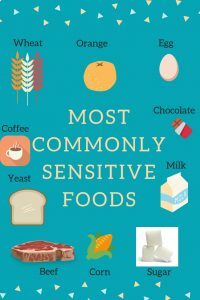 See the pin below for the most commonly sensitive foods found in one study on migraine sufferers. 14. Is it because of compression of the vestibulocochlear nerve? This nerve may be compressed or it could also be any of the nerves to the eyes, face or the rest of the cervical spine that may be causing the problem onto this one. This is why an assessment is important and particularly having your hyoid bone assessed to see where it sits. 15. Could it be a symptom of autoimmune thyroid? Thyroid issues affect the entire body and vertigo is a very common symptom of it. Making sure you have all of your thyroid levels checked if there is any suspicion that the thyroid may be causing this like fatigue, metabolic or weight issues. See this pin on some of the best food for the thyroid and become suspect if your diet does not include most of them. 16. Is your brain causing it? As we go through life, the different stressors and nutrient deficiencies we experience may cause declines in certain areas of our brain. If it isn’t structural, dietary or tied to another condition or illness then having a functional neurologist give you an assessment can make a huge difference with just a few simple exercises. 17. Is it emotionally induced? Emotion can be held in all different areas of the body and emotions that are strong enough and suppressed long enough can cause massive diseases, even cancer. Trauma is no joke. This means vertigo, dizziness and migraines are just the tip of the iceberg but it makes sense because our entire body responds to the way we feel. Using techniques like emotional freedom technique(EFT) can help you release that tension and stress that’s building up inside creating neurological and vestibular issues. 18. Do you have any visual, auditory, cervical or jaw issues? The simplest start for vertigo and vestibular issues is to notice what else is coming along with it. What else is it tied to? Do you get blurry vision, do you have neck or shoulder tension, do you get bloated or fatigued, do you get an aura etc. What is connected that could point to a common root cause? 19. Are you breathing right? If you want to be healthy and especially if you want to overcome a chronic illness, you have to understand breathing right. Can you actually breathe right? Do you know what breathing right is? Can you inhale fully and comfortably? What is your regular breathing speed and depth? Are you actually hyperventilating, causing a massive strain on the system? See the video below on breathing to learn how to breathe and see our article on cervicogenic headaches here to learn specifics. Dizziness is a complex issue and can come from many different areas but by using these 19 questions and diving deeper into the root cause you will be much better equipped to actually fix the issue. 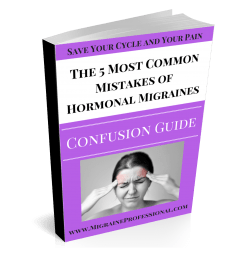 If you want to understand and be able to apply more amazing techniques to your migraines because you are sick of the pain and symptoms then join over 15,000 other migraine sufferers in our community here. Do you experience vertigo or vestibular like issues with your migraines? Let me know in the comments below and share this with someone who may benefit.